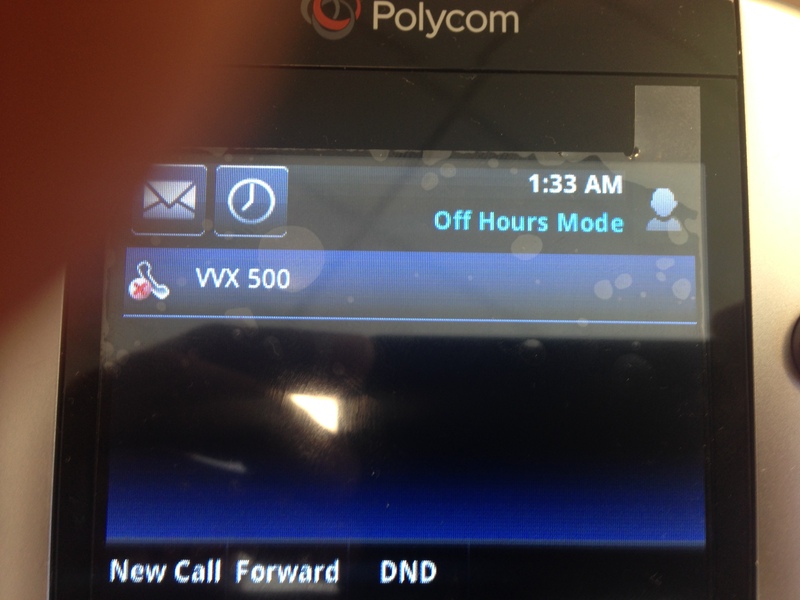 Polycom has now made the VVX series phones as Lync Server Compatible. 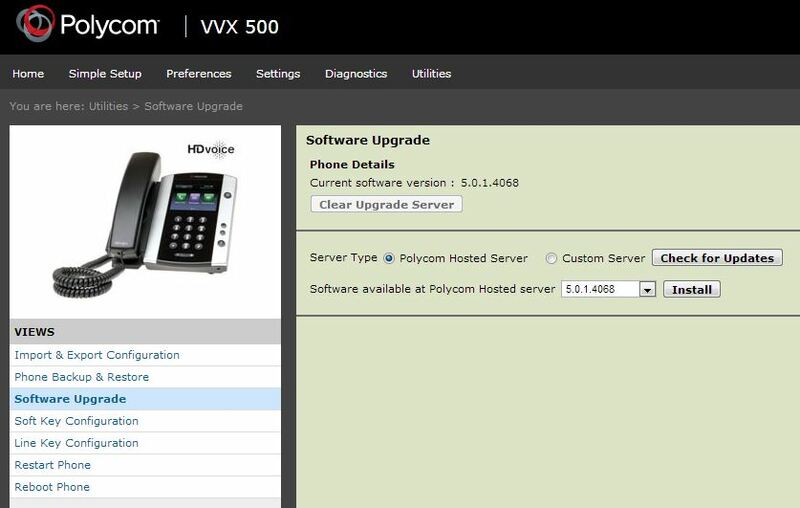 The latest firmware version 5.0.1 Supports more Lync features such as PIN Authentication and update the device using Lync Server device update platform like the rest of the CX series. 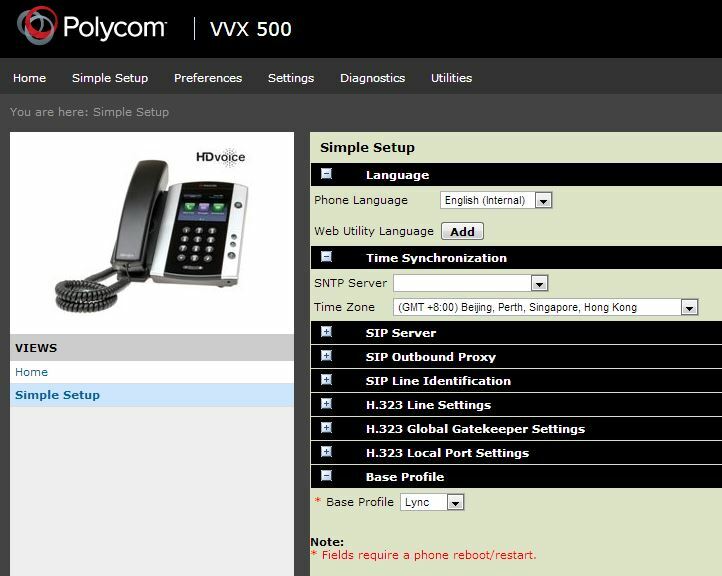 Polycom has introduced the new BToE (Better Together over Ethernet) application to support VVX series to integrate tightly with the Lync Client. The user experience of this is same as the CX Series tether via the USB cable but in this case, it use the Ethernet connection. 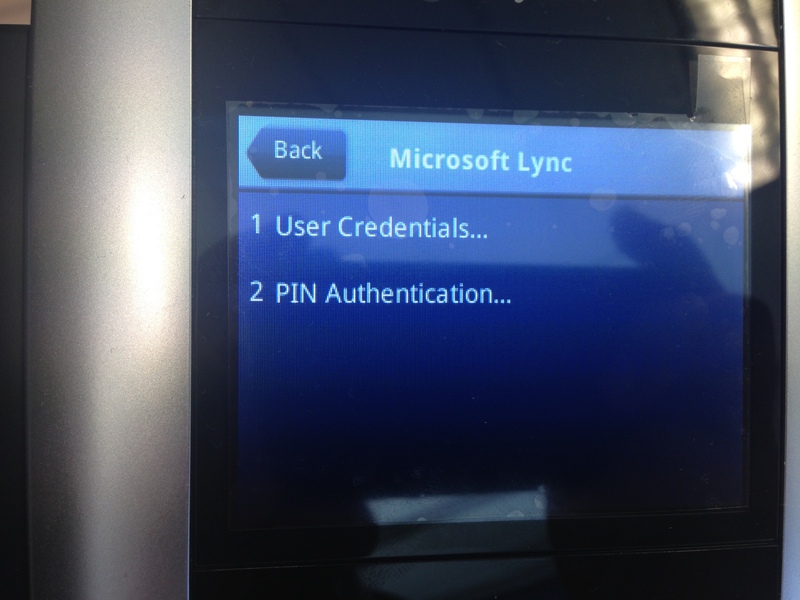 This article highlights the standard deployment process of a VVX Series phone and sign in to the device using Lync Enterprise Voice enabled account. 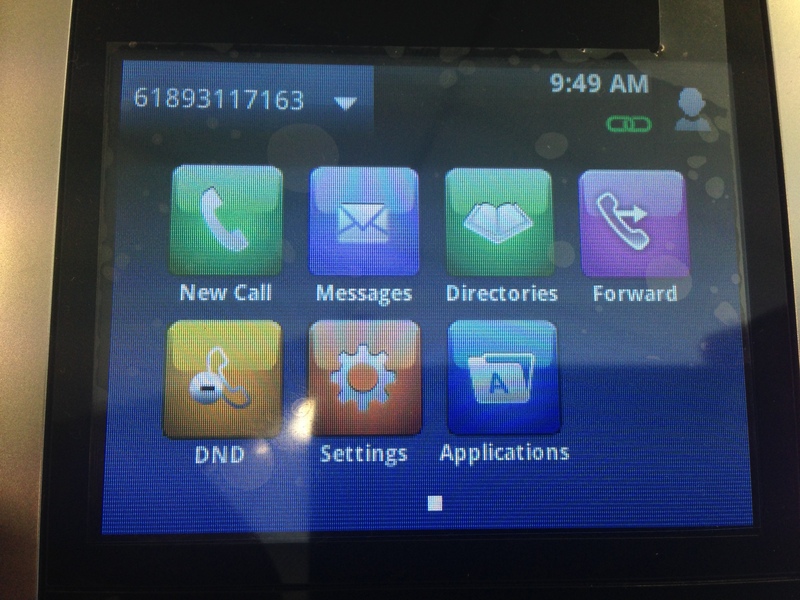 Get the device’s IP Address from the display menu. 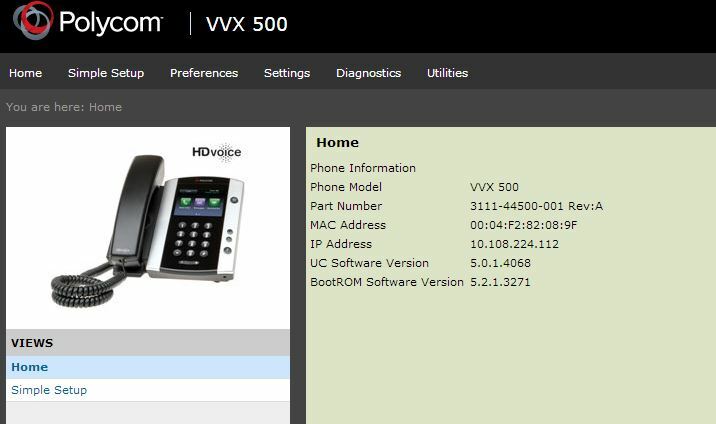 Unlike the CX series, VVX can be configured with both manual IP configuration and DHCP. Connect to the device’s main web page using IE. The standard Admin password for VVX Series is 456 and the user password is 123. Login as an Admin. In Home page, it’ll show you what is the current Firmware configured and information such as the IP and the MAC ID. Once the Firmware is sorted, navigate in to “Simple Setup”. 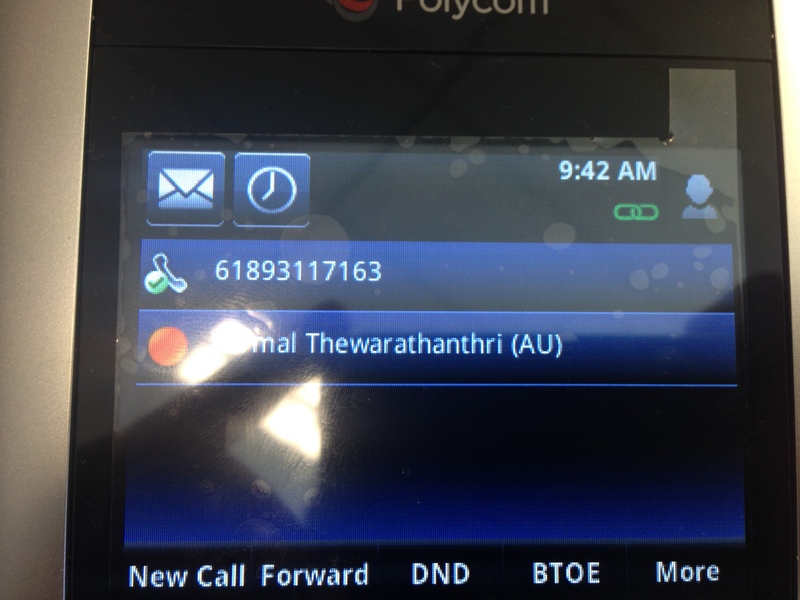 Set the correct time Zone and select the Base Profile as “Lync”. The device will restart upon confirmation. 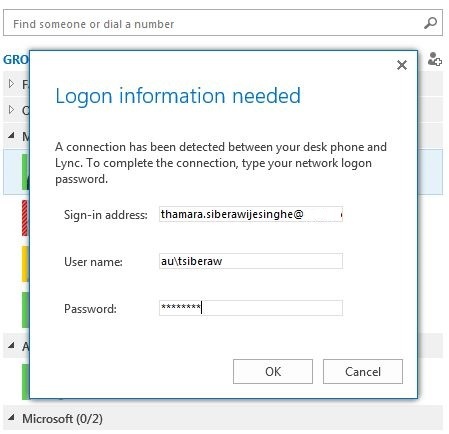 In “Microsoft Lync” option, there will be two sign in methods. the “User Credentials” and “PIN Authentication”. As usual, to use the PIN Authentication, the DHCP Options must be configured in DHCP server (Option 43 and 120). 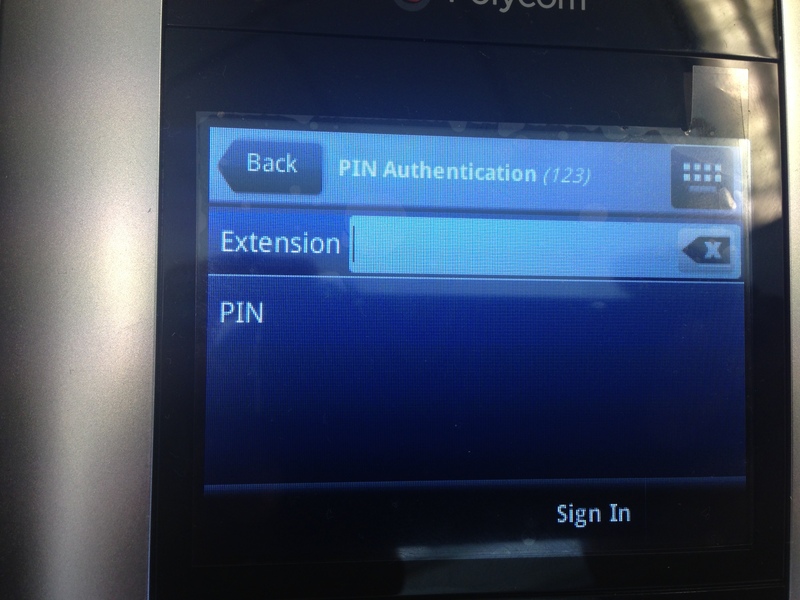 You can use any EV enabled account with the Extension and the PIN to sign in to the device like the CX series. Now to play around with the BToE application. 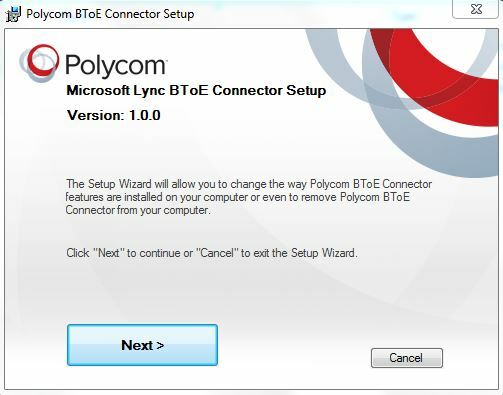 Download and install the Polycom BToE application from http://support.polycom.com/PolycomService/support/us/support/eula/ucs/UCagreement_BToE.html and install. 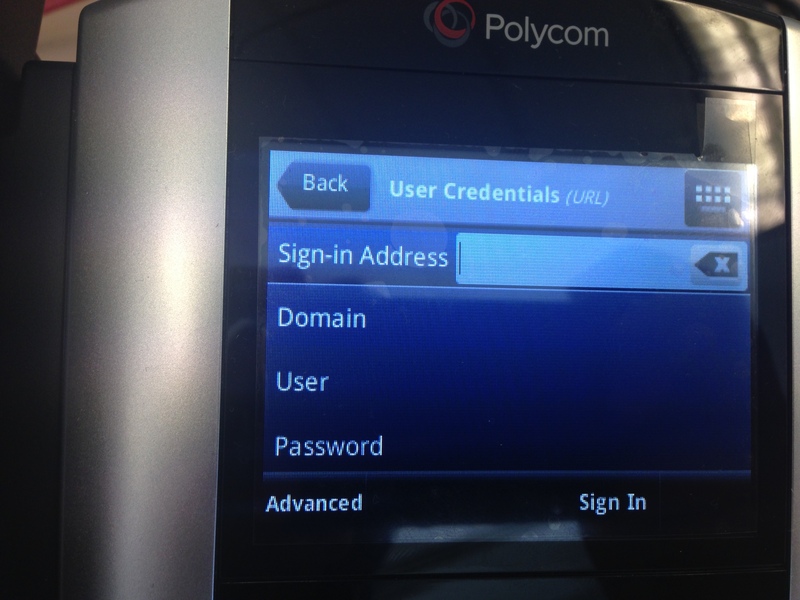 Just like when you Tether a CX series using USB, a log in menu will come up to sign in to the device.Enter sign in credentials and sign in to the device. The BToE status will now change from “Activated” to “Paired”. 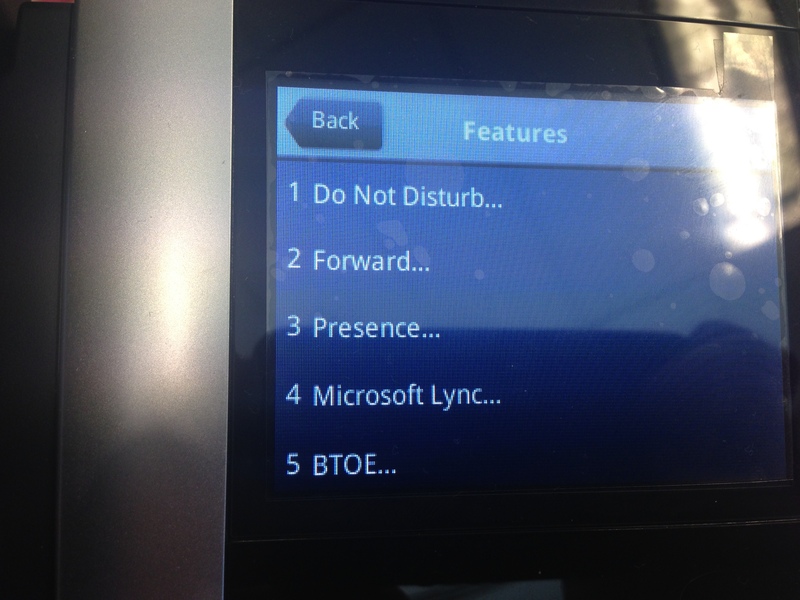 At this point, you can make calls from Lync Client and the device will dial the call out. Notice that the green icon on top right side of the display indicating the paring status. The sign in process is successfully completed and no alerts coming up. Still the Exchange integration need to be configured. Unlike the CX Series, the VVX series does not automatically detect the EWS URL to connect to Exchange Server. this configuration has to be manually configured. Go back to the admin page of the device and select “Settings”, In Settings, drop down the “Exchange Application” configuration. populate the Exchange Server URL with the EWS URL. This should be https://autodiscover.domain.com/ews/exchange.asmx. Enable the “Exchange Calendar” and apply the configuration change. The device will restart upon confirmation. 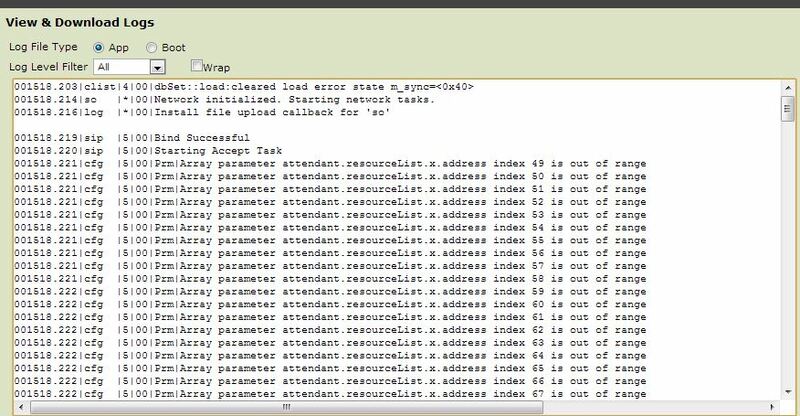 A basic troubleshooting can be done on the device using “Diagnostics” Logs. It’s not much but can get an idea of what might be going on in there. Overall, the VVX Series is way better and more feature rich compared to CX Series. But it has it’s own downfalls. One would be manual configuration of EWS which i feel will not be feasible in mass deployments.